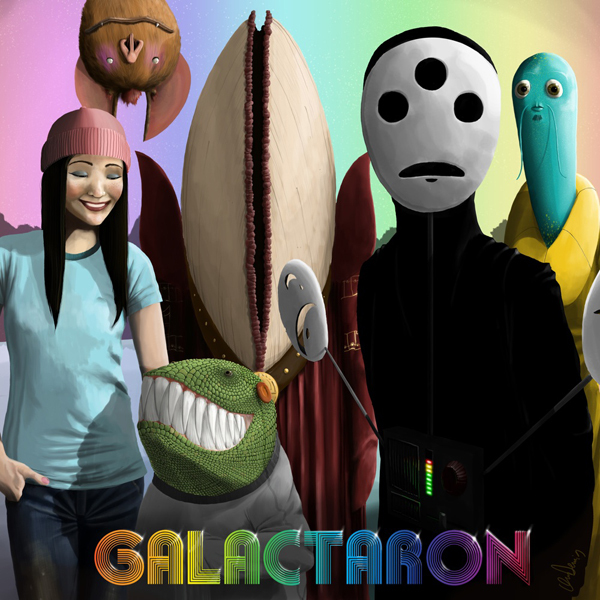 Drawn by radio waves, Galactaron focused in on Earth and they traveled a great distance to learn about us. 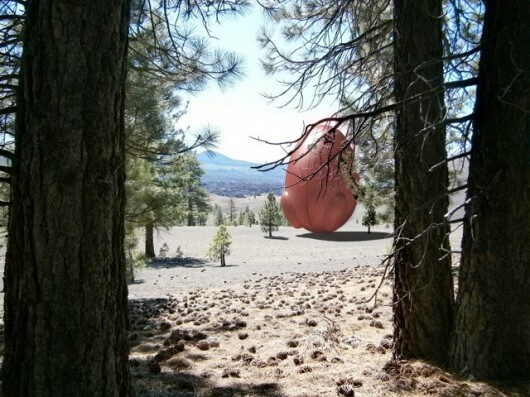 When they finally reached our planet, they landed their massive, red, egg-shaped ship on a frozen lake in the upper Midwest of the America. There they met Emily Wong, a young Chinese-American woman who lives with her father. Emily quickly befriended Galactaron and decided to give them a personalized tour of planet Earth. That’s when they started to discover what earth is, what humans are, and what we have to offer. A ‘sighting’ of their ship forms one of several on their website. It’s an admirable project: the band have a truly unique sound, a strong visual identity, a cool backstory, and they’ve even sold a few albums. Their creator shows real ingenuity, having formed a small yet growing community around snippets of content such as cosmic ring-tones; science-themed status updates; user-contributed artwork; merchandise and not forgetting the music itself. But despite being an excellent case study in transmedia storytelling, their single ‘First Contact’ has reached a surprisingly low 20,000 plays on YouTube, and far fewer elsewhere. Mission aborted? Or as I suspect, are their thrusters still warming up?